If you want to root or want to do any other modding to your android device through fast boot then you must have ADB and Fastboot installed on your Windows, otherwise, the device will not connect to your PC and you can’t perform the task.Both the tools are used to send terminal commands to an Android device from a PC command line. This works when the device is powered on and booted into OS or Recovery. 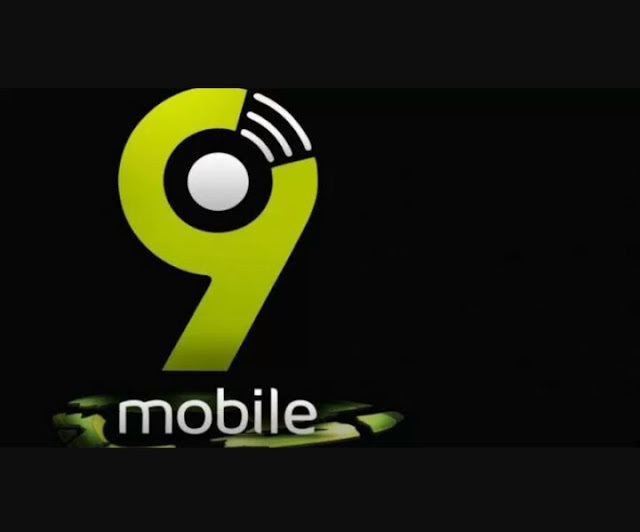 The tool helps in sending basic Linux commands, and a variety Android-specific commands from PC to connected Android devices. Fastboot mode allows you to flash any partition on an Android device like system, boot, recovery, cache.. etc. Using Fastboot / bootloader, you can also flash the custom built .img files via fastboot. For example, a custom recovery like TWRP or CWM. Installing and Setting Up ADB and Fastboot can be very lengthy on a Windows machine. 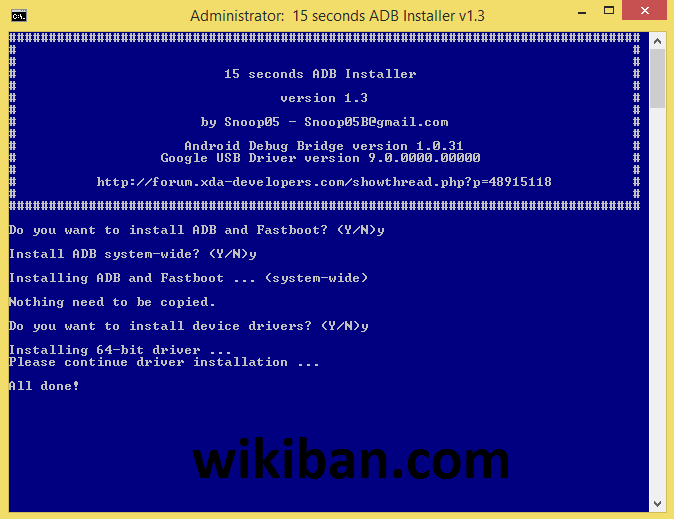 But thanks to XDA member Snoop05 who has developed a small program to quickly install both ADB and Fastboot files on your PC (system-wide) along with proper drivers. 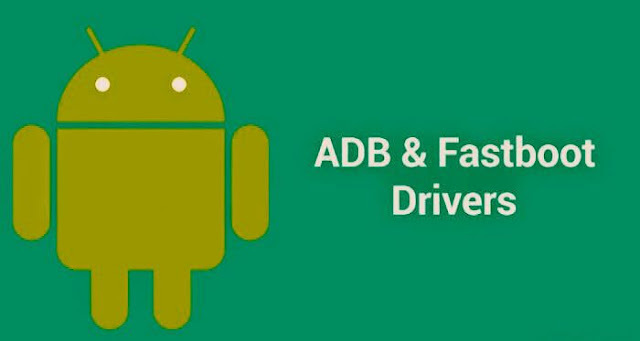 Just Follow the simple and easy step by step guide to Install Android ADB and Fastboot on your Windows device.